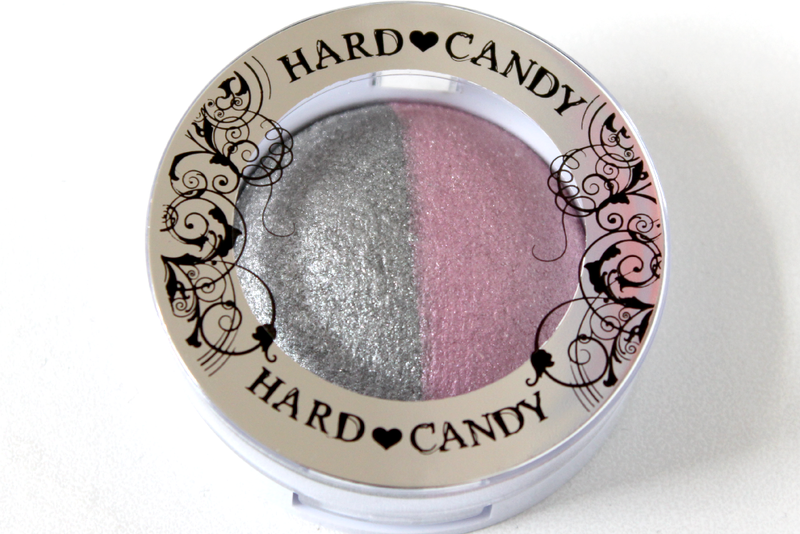 Hey loves today I have a post on the Hard Candy Kaleyedescope eye shadow duo in Day Dream. I received this duo in my recent Boodle Box for August. I was super excited to see this duo in my box because the colors are so pretty. This is my first time ever trying one of these duo's and I am really impressed with the quality of the colors. 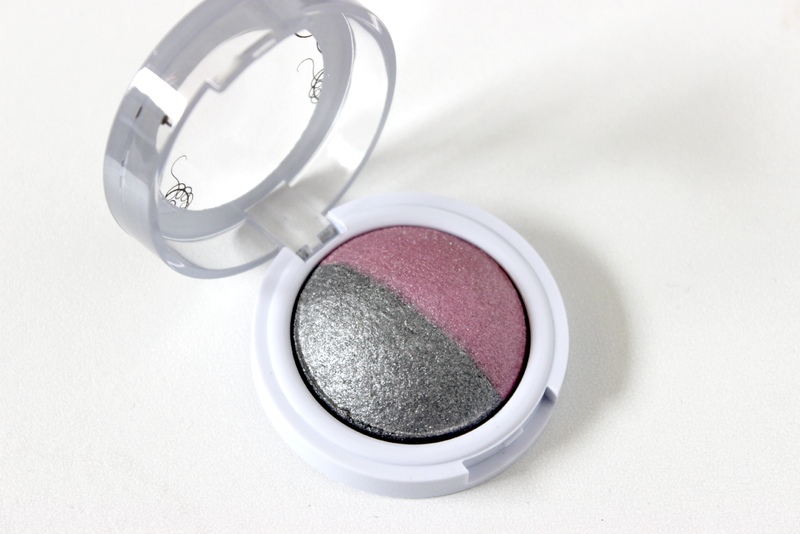 Day Dream comes with a beautiful silver color and a beautiful medium pink, which has a little bit of a lavender undertone. I love the packaging because it's simple, but I love the little design on the front. I also love the dome shape to the shadow. It has a baked texture, and it wasn't chalky at all. 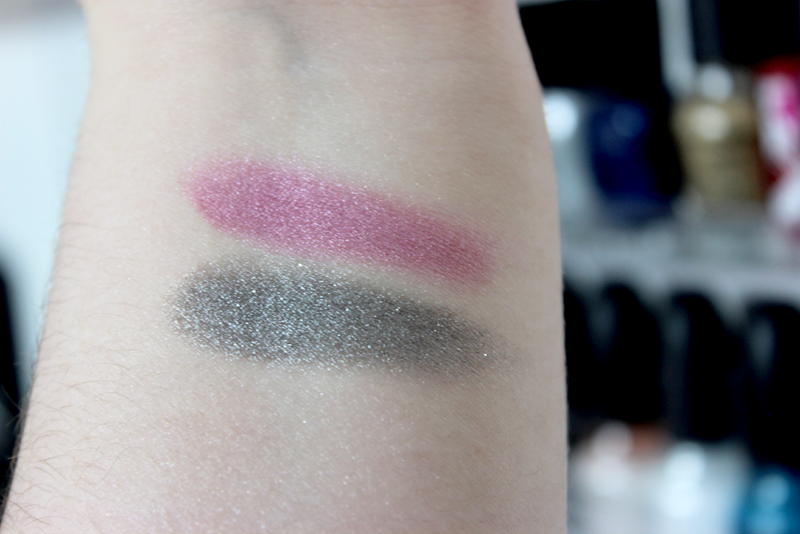 Also the colors were extremely pigmented. And a little goes a long way with this duo. I don't know if I will ever wear these shades together, but I can see my self using them individually. 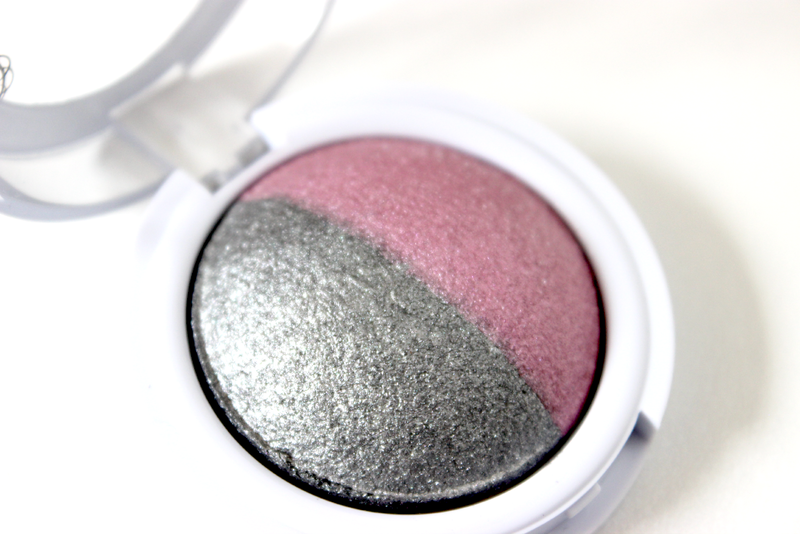 They are also super shimmery which makes this perfect for going out. Overall I am super impressed and I will be purchasing more. They are only $6.00 and can be found at your local Walmart. Soooo pretty! I love the idea of this deep charcoal mocha brown with the pink! It's a great duo, creative and I would love to try this!